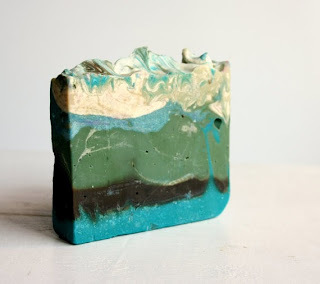 These soaps from Etsy shop Natural Beauty Line remind me of the sedimentary rocks of Sedona, the Grand Canyon peaks & valleys, and the depths of the ocean. 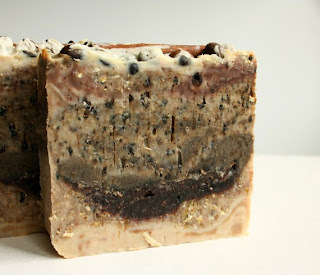 Each one is made with olive oil combined other natural products for color, texture, and smell (chamomile, cocoa, cinnamon, peppermint, almond oil, and more). I always found the layering of sand and compression into these beautiful colors over time so fascinating. These soaps would be a nice housewarming gift; don't you think? 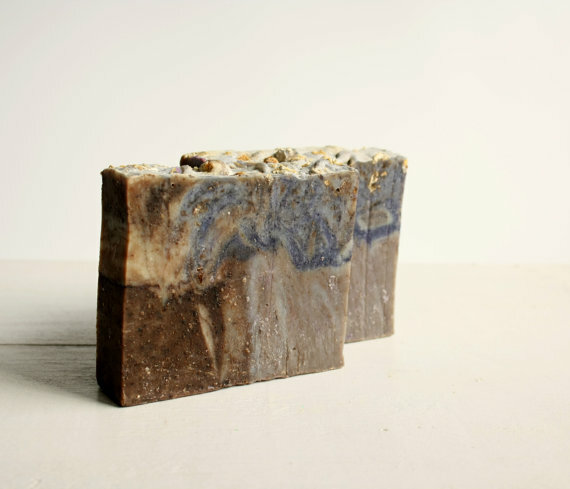 PS: Some soap from Newport, RI: Shore Soap Co. I stopped by their lovely shop last month. I was obsessed with rocks as a kid so I think these are absolutely brilliant! oh good gracious these are stunning. 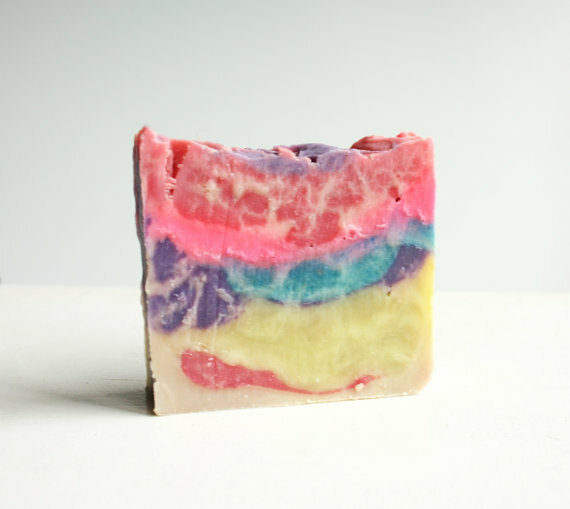 if we used bar soap i would be putting these in our virtual cart, stat! The look so pretty I wouldn't want to use them! Definitely! They're fun and I bet they smell delightful. Oooo I love these! So pretty! Gorgeous! I love soap that's handmade and even more when it's this pretty! Beautiful handmade soap is so lovely and I love just sinking into the tub with a nice bar of some!